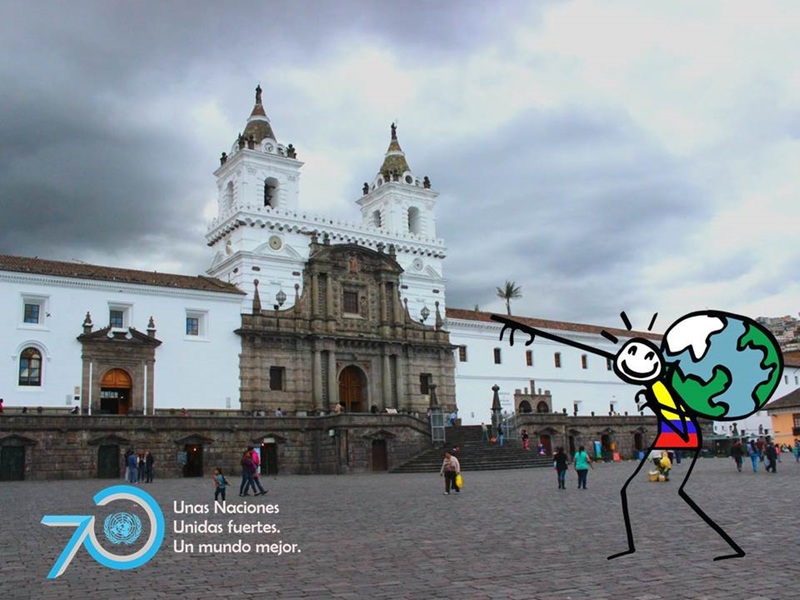 After an evening in Mali, Elyx went to Ecuador and met up with the UNDP team in Quito. For this occasion, our digital Ambassador dressed up in the colors of the country’s national flag. Together with the UNDP team, Elyx visited the Iglesia de San Francisco, the largest architectural ensemble among the historical structures of colonial Latin America. Our digital Ambassador was very glad to learn more about the significant contributions of the different UN Agencies present in the country. 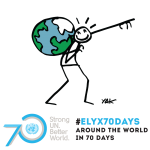 It has been an exhausting day for Elyx, but the adventure doesn’t stop here! Tonight our digital Ambassador will head all the way back to Niger.